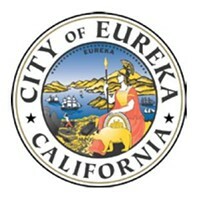 In what has to be one of the stranger crime reports in recent memory, the Eureka Police Department is investigating an apparent hoax designed to make a local woman think she’d gotten way more mushrooms on her pizza than she bargained for. On Wednesday evening, a Eureka woman in her early 20s used the Domino's mobile app to order a meat pizza with mushrooms on half of it from the chain’s local restaurant. All seemed normal when the pizza was delivered until, moments after the delivery driver left, the woman’s phone rang. The caller identified himself as the manager at Domino's, according to EPD spokesperson Brittany Powell, and told the woman not to eat the pizza that had just been delivered. He reportedly told her an employee had been “shrooming,” and had inadvertently mixed his trippy stash of psychedelic psilocybin mushrooms in with the pizza chain’s supply of the benign button variety. 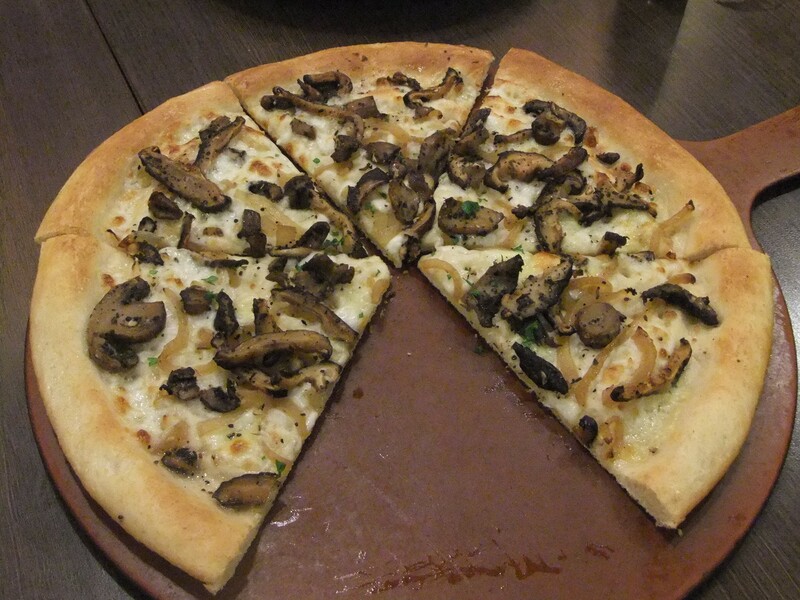 The caller advised the woman to throw away the half of the pizza with mushrooms on it, at which point she asked for a refund. The caller said ‘no’ and hung up, according to the complaint. 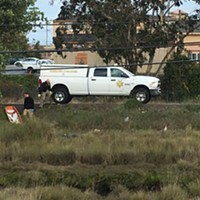 Powell said EPD was alerted to the case by the Humboldt County Department of Health and Human Services' Division of Environmental Health, which apparently learned of the situation after the victim posted about it on Facebook. After a brief yet thorough investigation, Powell said EPD has determined the whole incident was likely a hoax. The manager at Domino's doesn’t know anything about it, and the phone number that came up on the victim's caller ID had a 530 area code and doesn’t match the numbers of any employees at the local Domino's. Powell said it appears someone may have hacked into the Domino's delivery app and then used another application to disguise his or her phone number while making the call reporting to be from the shop’s manager. It’s also possible a friend or neighbor learned of the woman’s order and played the prank, Powell said. 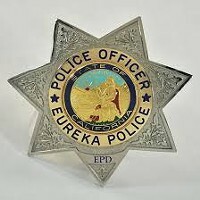 Attempts to reach management at the Eureka Domino's were unsuccessful today, but Domino's corporate Director of Public Relations Jenny Fouracre said in an email to the Journal that her company has not yet been contacted by police investigators so she was unable to speak to the specific incident. But, she said the company has a "pretty robust information security team." "I reached out to them just now and they have not detected anything that would indicate a breach in our apps," Fouracre wrote. "A hoax or a prank by a neighbor who saw a pizza being delivered seems like a more likely explanation." In the interest of due diligence, Powell said EPD has inspected the Domino's kitchen looking for any shroomy trails of evidence. “The officer checked out the mushrooms at Domino's and they appear to be normal,” Powell said.